HomeUnder The CounterPlease let me into the Christmas spirit! 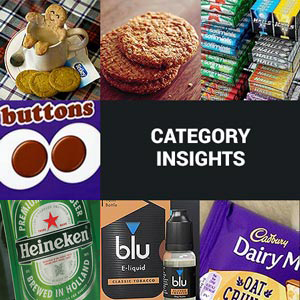 Christmas can be an awfy thirsty time of year in UTC’s experience, combining as it does a whole range of enforced activities that UTC spends the rest of the year actively avoiding. Things like eating turkey, putting up with the grandweans, watching Ben Hur and spending time with Mrs UTC. 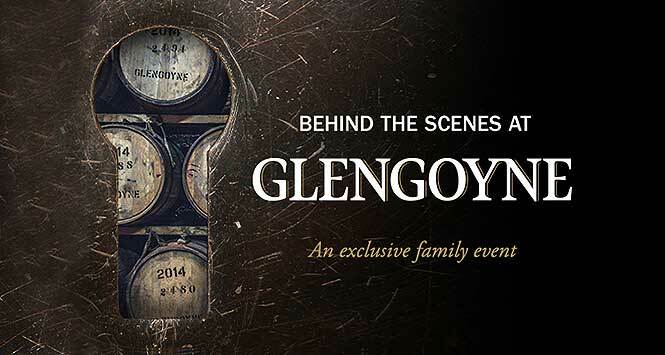 So picture the smile on the old boy’s dial when he heard about a new event at nearby Glengoyne Distillery. Tantalisingly enough, the ‘Behind The Scenes’ event presents the opportunity for a few lucky ticket holders to “get the keys to the distillery” for a day. 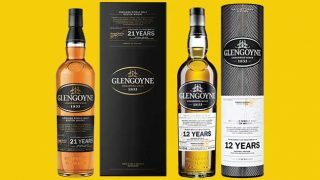 For only £180 a ticket, UTC could be one of just 36 folk to get “immersive whisky tastings”, an “exclusive first taste of Glengoyne’s not-yet-released new whisky for 2019”, “a three-course, whisky-paired lunch” and “a signed bottle of Glengoyne’s much-anticipated new release”. 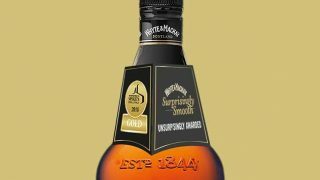 If that doesn’t take the edge off of having to spend Christmas with the family then nothing will.